Category: Floor lamps. 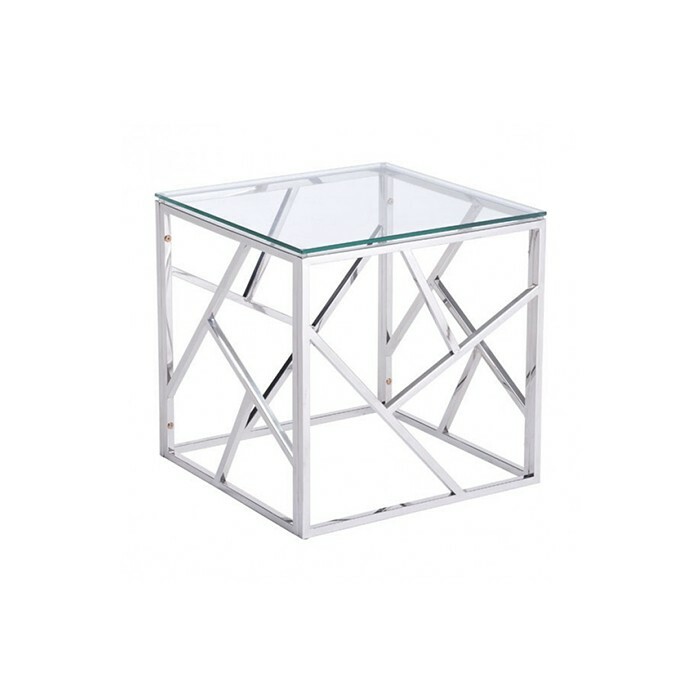 Tags: classic, curve, elegant, floor, lamp, modern, Stylish, white. 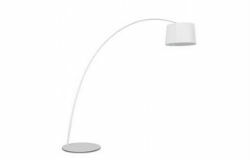 A classic Curve Floor Lamp elegant style, modern white, Curve Floor Lamp, event furnishings, special events furniture arching curve floor lamp. 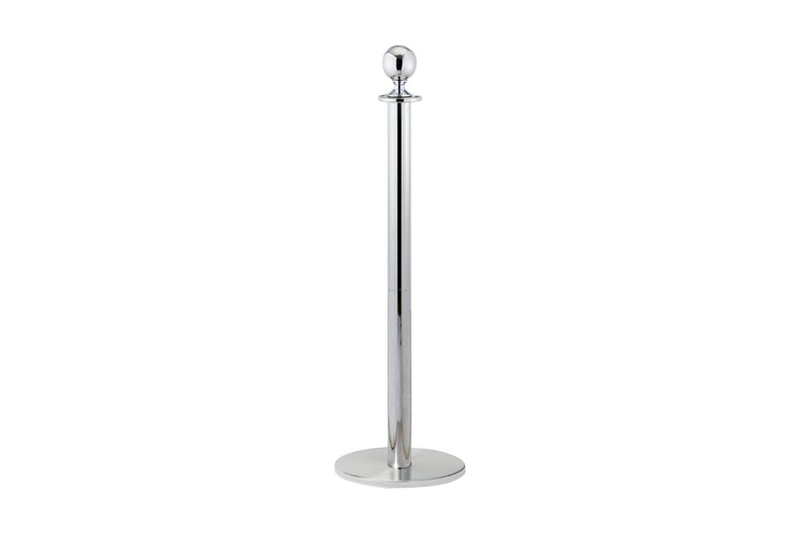 Chrome support based stanchions. Elegantly displayed at any event area needing crowd control.